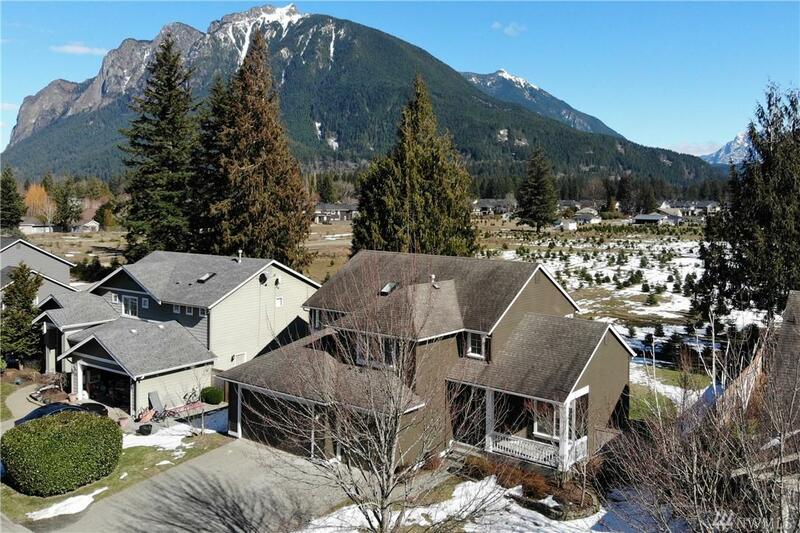 Breathtaking views of Mt Si from this pristine Si View home. 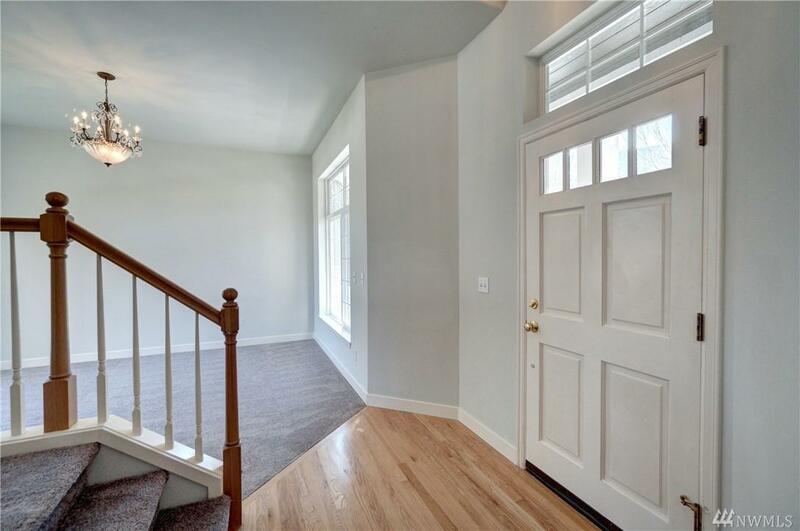 Newly refinished wood floors & fresh paint make this property shine. Formal living & dining rms perfect for entertaining. Family room with cozy fireplace & eating space off the kitchen makes it perfect for the day to day. 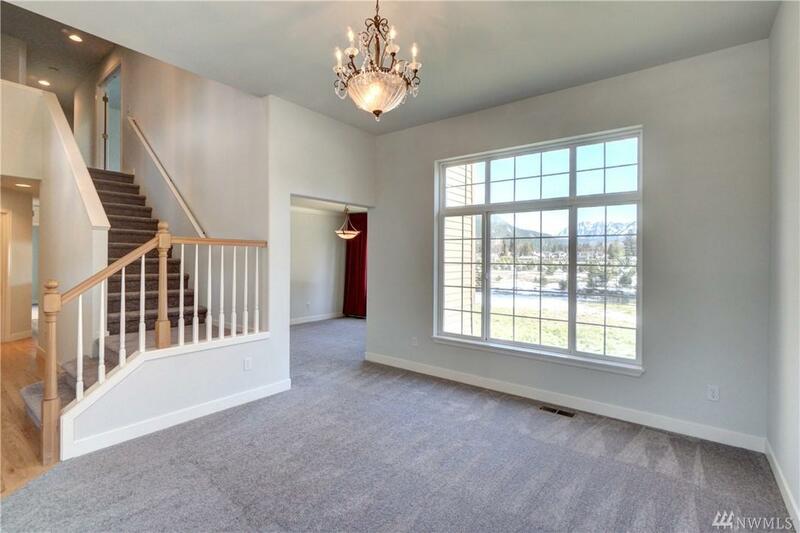 Master Suite has large walk-in closet & luxurious soaking tub. Media nook upstairs, fenced backyard & patio are a few other perks. 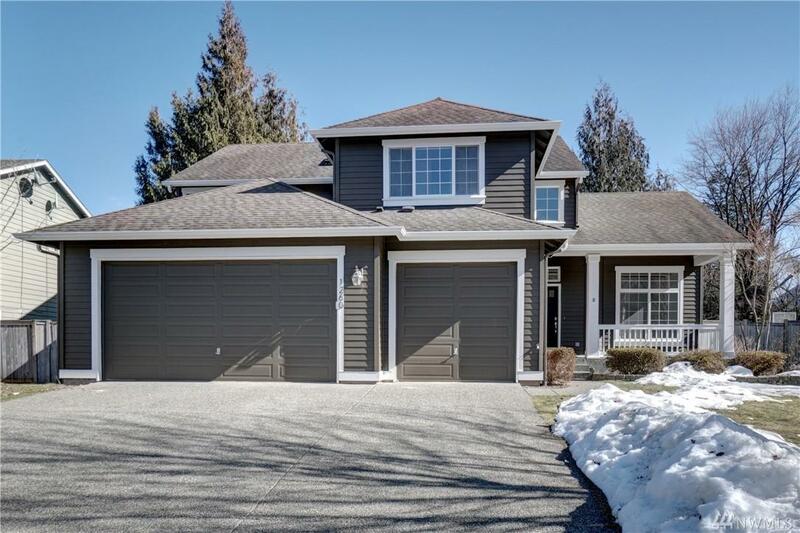 Nice quiet neighborhood, dead end street, great schools, parks, trails & sport courts.